Find Scottdale, GA Condos for sale. View Photos, Maps and MLS Data Now! 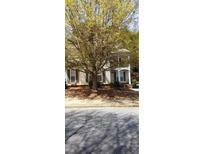 Scottdale Is Hot With St Mtn Trail Just Steps Away From This Home! MLS#6537530. Coldwell Banker Residential Brokerage. Great For Right Investor Or Builder. MLS#6537714. Keller Williams Rlty, First Atlanta. Spacious Secondary Bedrooms And A Grand Fenced-In Backyard Perfect For Entertaining Finish Off This Home. MLS#6532080. Compass. 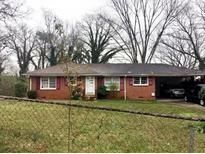 Jf Mclendon - Minimal Work Needed To Make Into A Rental Property. MLS#6532347. 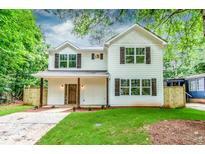 Keller Williams Rlty-Ptree Rd. 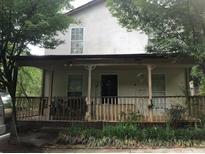 Minutes Away From Downtown Decatur And Dekalb Farmers Market MLS#6531314. Coldwell Banker Residential Brokerage. 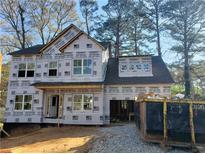 Lantern Ridge - Ample Master With W/Walk In Closet, Seperate Tub And Shower And Double Vanities. 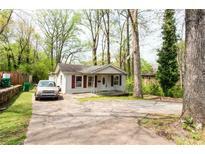 MLS#8557284. Re/Max Metro Atlanta, Inc..
Get In Early And Pick Your Finishes. Estimated Completion Date June 2019. MLS#6529950. Keller Williams Realty Atl Part. Note There Will Be A 10X14 Deck Added To The Back And Door Added In Kitchen. MLS#6526601. Exp Realty, Llc.. The Renovated Baths Feature Beautiful New Tile Showers And Master Bath Has Dual Vanities. MLS#6526761. Simple Showing, Inc..
Lantern Ridge - Sold As Is! No Disclosure! No Repairs! MLS#6517822. Method Real Estate Advisors. Terrace Level Is Filled With Natural Sunlight And A Large Room Which Can Be Used As A Family Room Or Third Bedroom, As Well As Space For Storage. MLS#6513860. Palmerhouse Properties. Large Master Bedroom With Beautiful En Suite Boasts A Double Vanity, Large Closet, Granite Countertops, And Upgraded Tile. Tasteful Upgrades Throughout. MLS#6512913. Redfin Corporation. A Really Great Home Built By The Best Local Builders Out There! MLS#6129167. Coldwell Banker Residential Brokerage. Eskimo Heights - Cannot Beat This Location With Whole Foods And Kroger, Cvs. 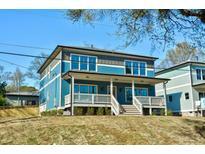 MLS#6122099. Coldwell Banker Residential Brokerage. Lantern Ridge - Two Additional Bedrooms And A Central Hall Bath, All New And Ready For You To Settle Into! MLS#6098775. Compass. The Walking/Biking Path To Stone Mountain Is Just Across The Street. MLS#6063423. Real Living Capital City.